You can finally bring home the timeless tale beloved by generations which happens to be my favorite Disney film. BEAUTY AND THE BEAST is now available on Digital HD, Blu-ray and Disney Movies Anywhere. Unless you have been under a rock for the past year, you have heard that Disney made a live action remake of Beauty and the Beast. It is such a fantastic movie. In case you missed it in the theaters or just can’t wait to be able to watch it whenever you want, there is good news. 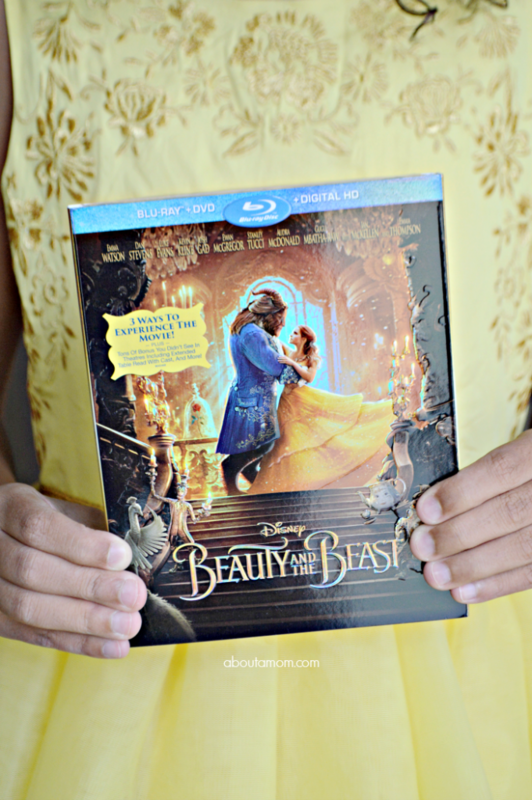 Beauty and the Beast will be hitting the shelves and places like Amazon on June 6th. My 8 year and I are sure to watch this again and again! Review copy has been provided. You will also have access to all of the music from the film. You can jump right a certain song selection and sing along with the movie. Beauty and the Beast Digital HD and Blu-ray have some great bonus features and deleted scenes that you’ll want to check out. If you HAVE been hiding under a rock, be sure to watch the previews so you can see why you need to buy it. 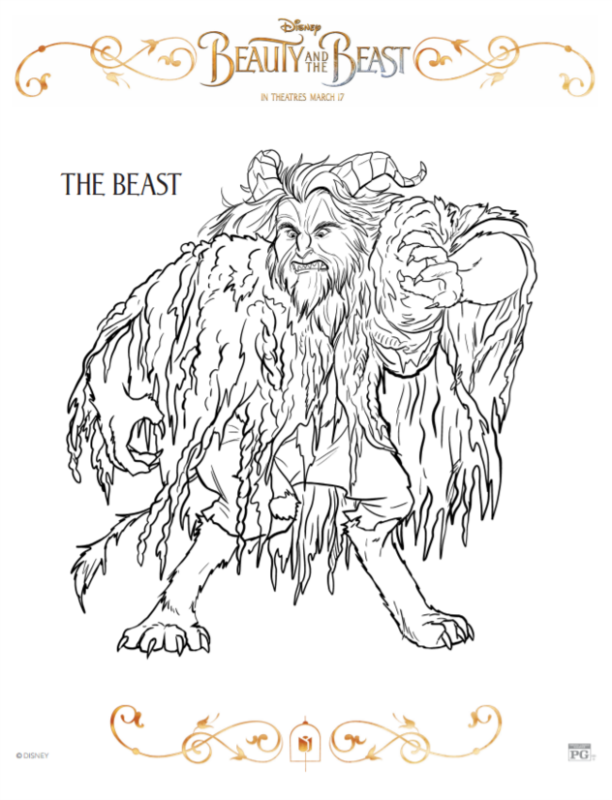 Then scroll down further to get some fantastic free printable Beauty and the Beast coloring sheets. Click the links above to download and print or go here to access all of the printables. Be sure to get the Beauty and Beast on Digital HD, Blu-ray, and Disney Movies Anywhere when it is released on June 6th so that you can watch it again and again. Beauty and the Beast has also been my favorite Disney movie. I loved the newet version. Very cool coloring pages: i’ll share with my baby bro so he can print them out for his baby girl! We loved this movie. I need to go buy it. 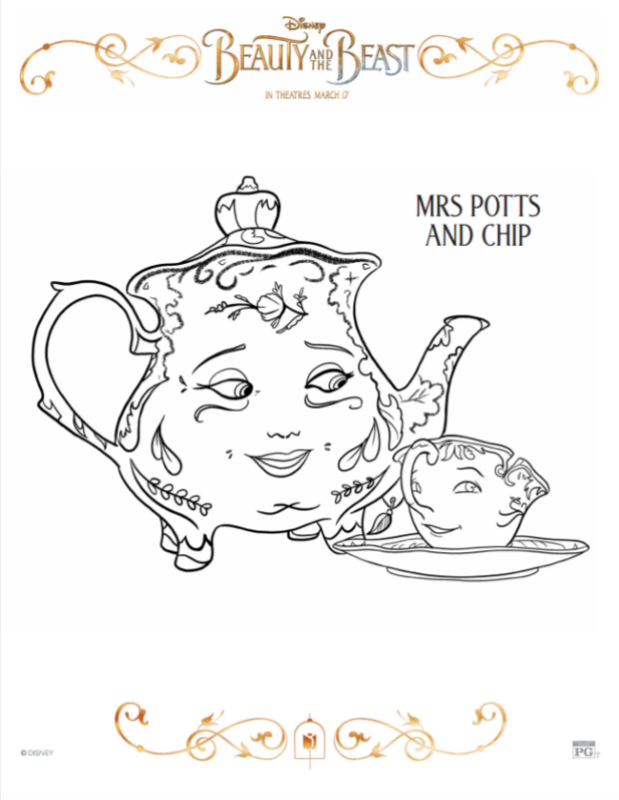 the kids will love these coloring sheets. 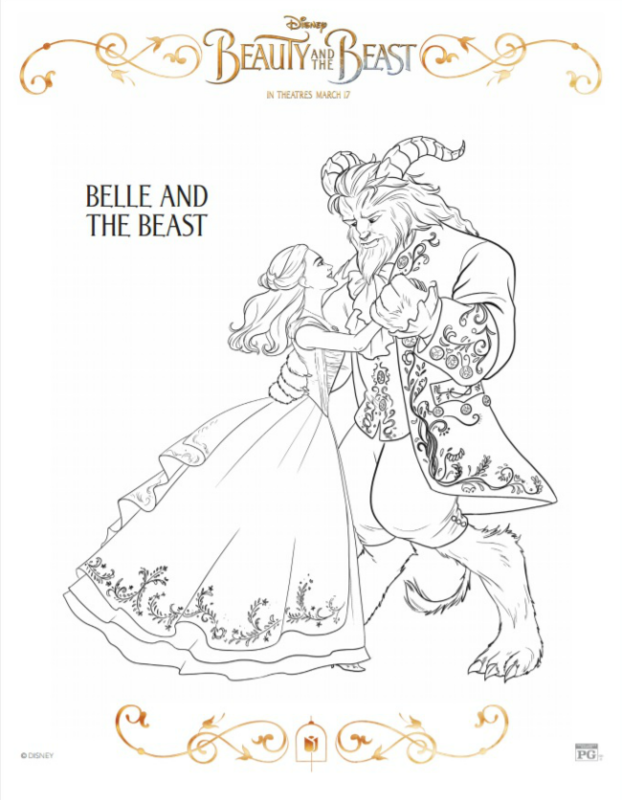 These coloring sheets are so nice, and you know they’ll want to watch this movie over and over! 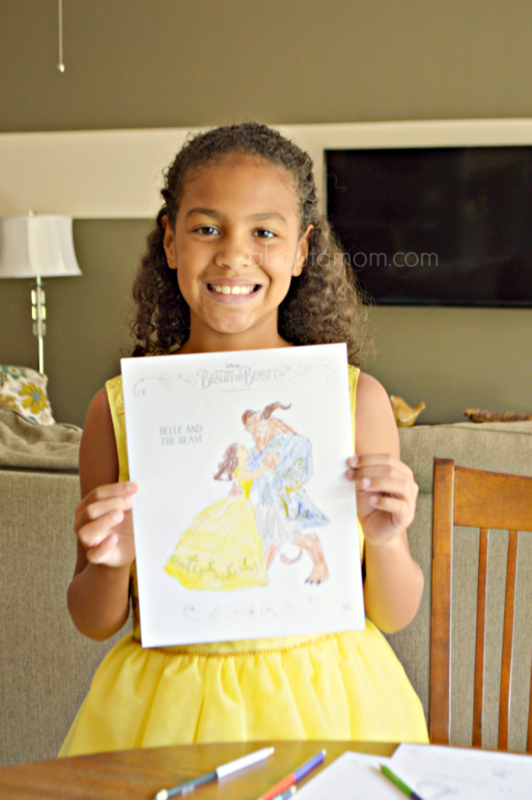 We love this movie and the coloring sheets are amazing and fun to do with the kids. I will have to print them out! Thanks for the coloring sheets! I’d love to watch this with my grandchildren! I missed beauty and the beast in theaters, I heard it was great. 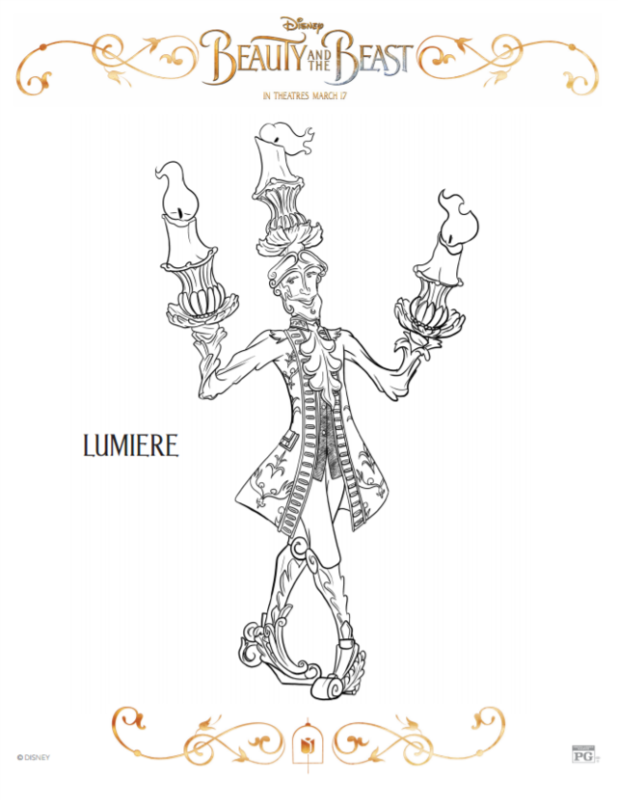 Love the coloring sheets! This is a great classic movie, these are great activities. I know so many people who raved about the new Beauty and the Beast. It will be great to be able to watch it at home. 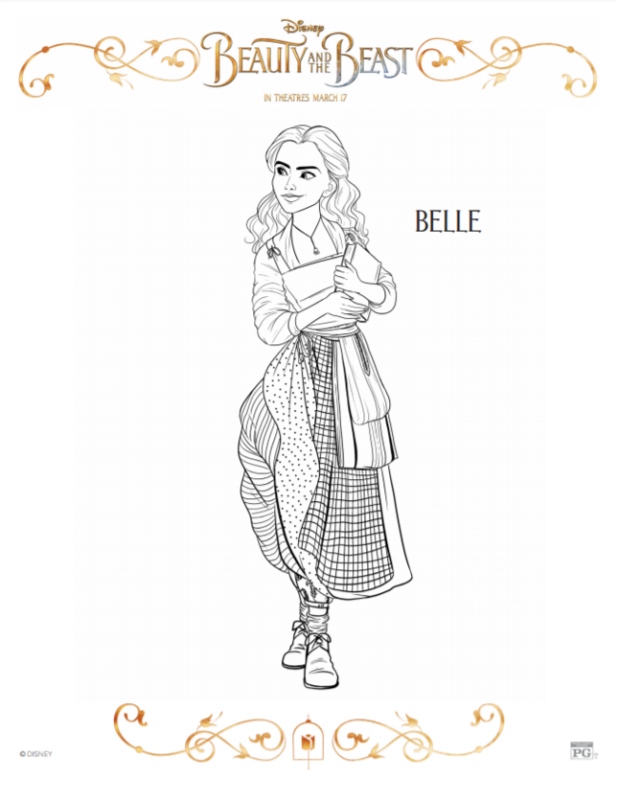 I would definitively want to buy the movie i saw it in theaters and it was so wonderful and those coloring pages my daughter would love thats her favorite Disney princess. I want to see this movie. I heard it is really good. Thanks for the printables! I still haven’t seen this movie yet and really want to. Your daughter looks beautiful in her yellow dress. I love these coloring sheets. They’re great! I love beauty and the beast. I watched it religiously as a kid and my kids now love to watch it. This is the best classic around.